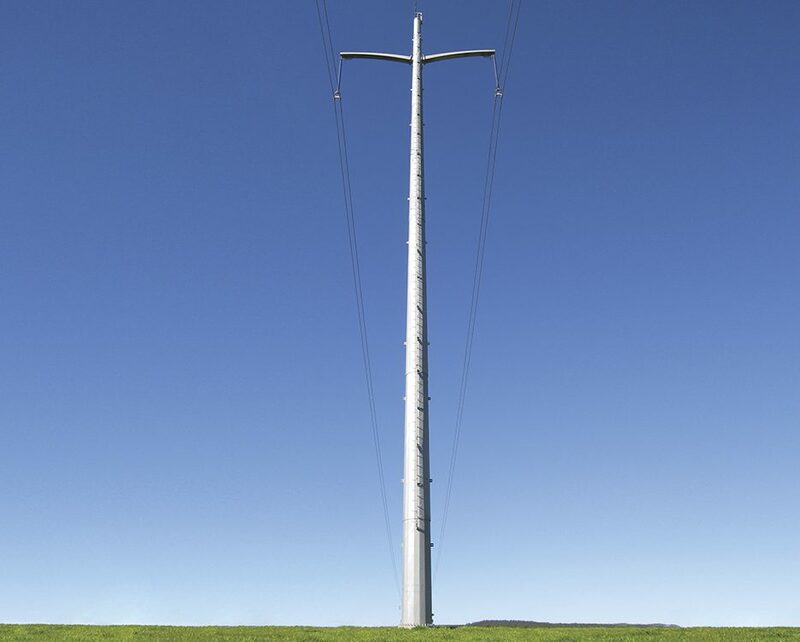 The expansion of the telecommunication systems, as well as the natural requirements for increasing the electrical power transmission systems in the world were the main reasons for the continuous demands for the production of steel transmission and telecommunication towers. 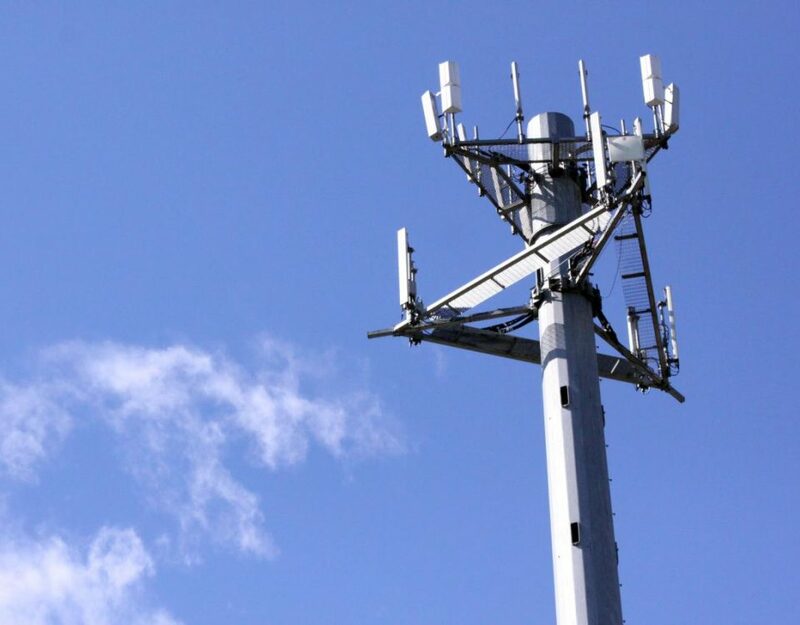 Lattice type steel structures have long been largely utilized in World to support cellular and microwave transmission antennas or to enable electrical power transmission lines to be built interconnecting the cities and countries territory. 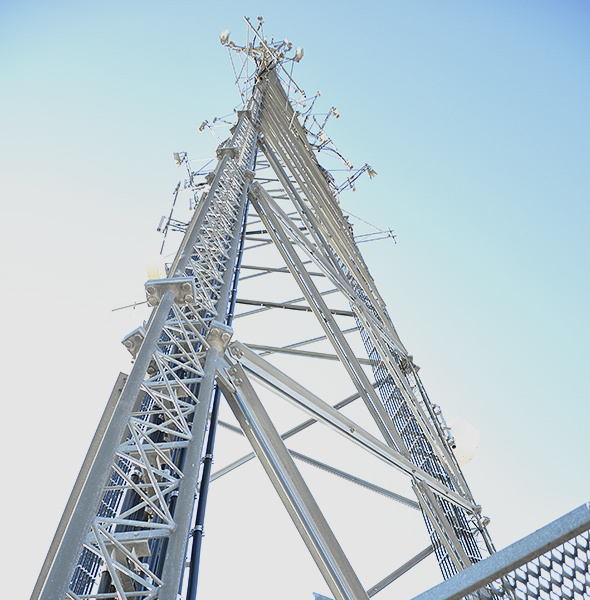 The transmission and telecommunication towers design are not a straightforward process, but an interactive compromise between many factors, which must ultimately satisfy basic strength requirements. 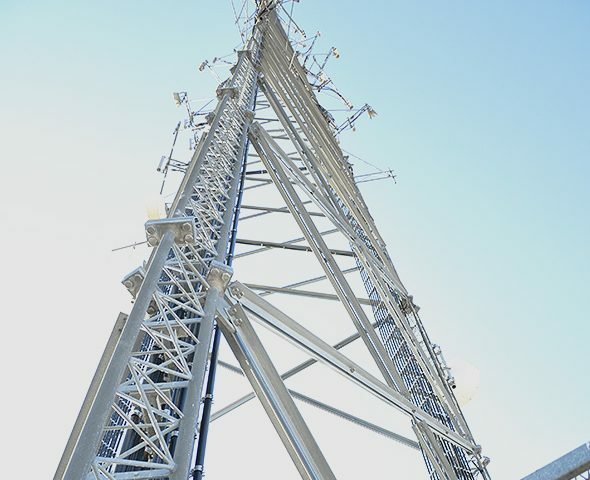 The design of transmission and telecommunication towers in this slenderness range is very competitive aiming on lower global costs and higher quality issues. Latticed structures are ideally suited for situations requiring a high load carrying capacity, a low self-weight, an economic use of materials, and fast fabrication and construction. 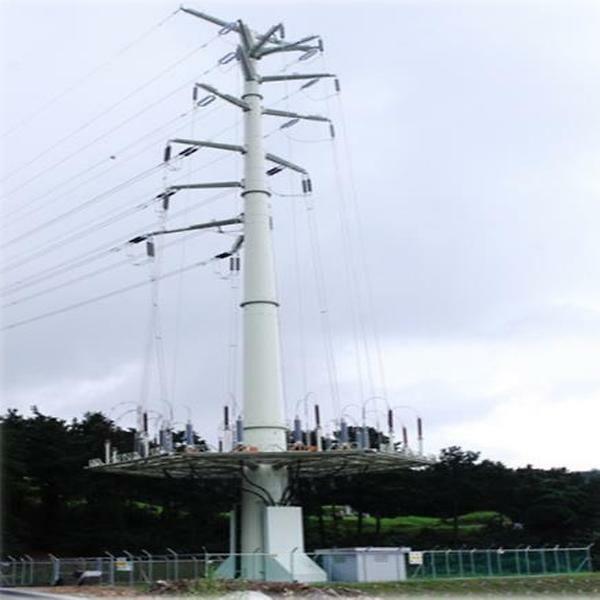 For these reasons self-supporting latticed towers are most commonly used in the field of telecommunication and power line system. 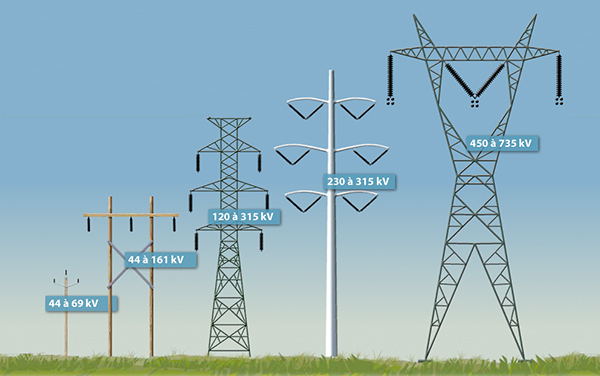 Because one latticed tower design may be used for hundreds of towers on a power transmission and communication purposes, it is very important to find an economic and highly efficient design. 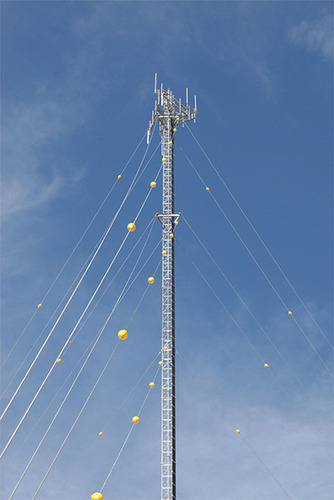 The arrangement of the tower members should keep the tower geometry simple by using as few members as possible and they should be fully stressed under more than one loading condition. The goal is to produce an economical structure that is well proportioned and attractive . 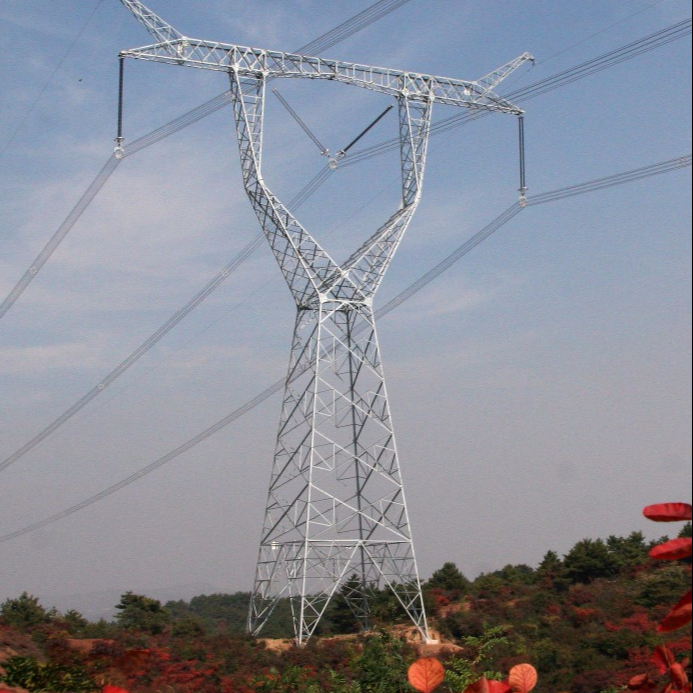 Steel lattice towers are usually fabricated using angles for the main legs and the bracing members. The members are bolted together, either directly or through gusset plates. In order to reduce the unsupported length and thus increase their buckling strength, the main legs and the bracing members are laterally supported at intervals in between their end nodes, using secondary bracings or redundant. 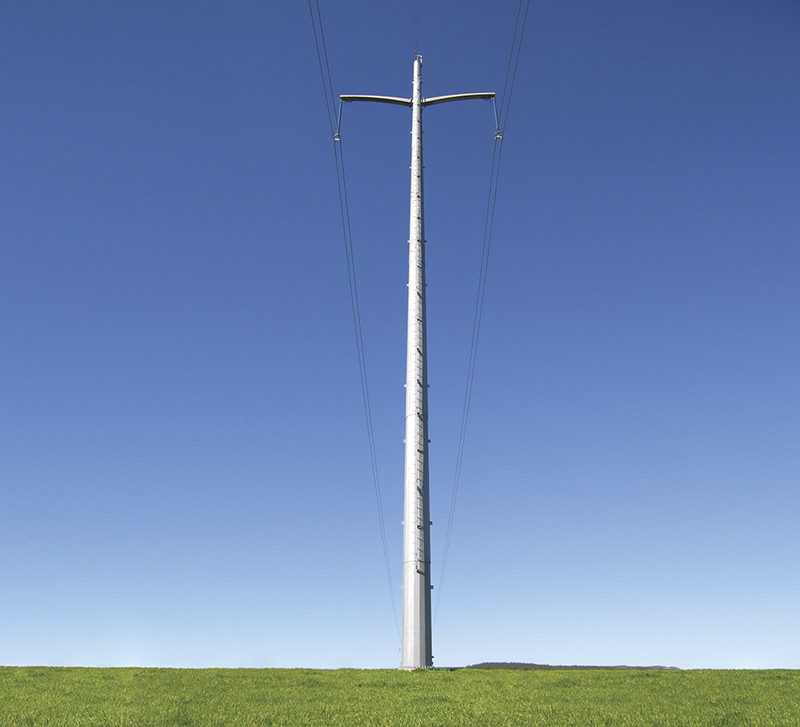 In order to mitigate the extreme loading conditions due to wind load and icing, study on retrofitting of tower structures is of great significance and urgency. Steel angles are commonly used as members in the construction of tower. Due to the asymmetry of member cross sections, the stability of these angle members would be a complex issue. 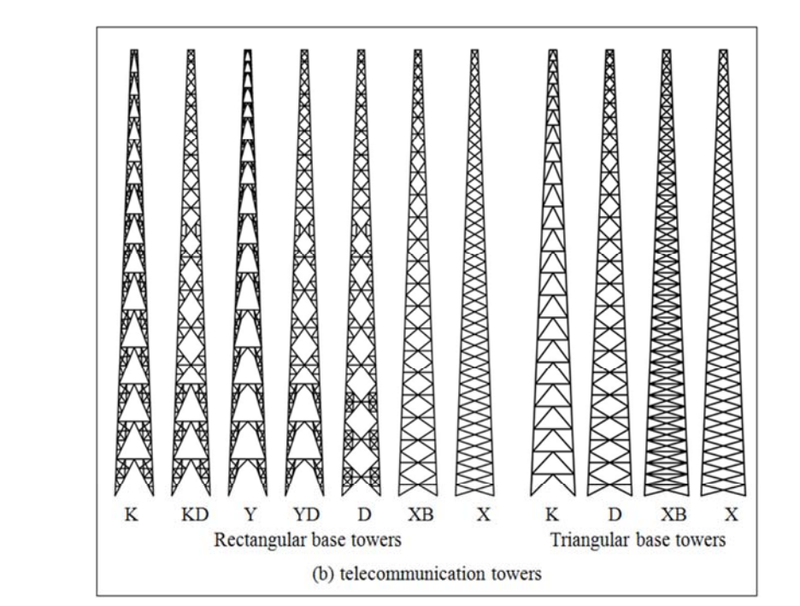 telecommunication towers with a height of 60, 50 and 40 m.
Four different bracing systems consist of K, D, XB and X for triangular base telecommunication towers are also studied. 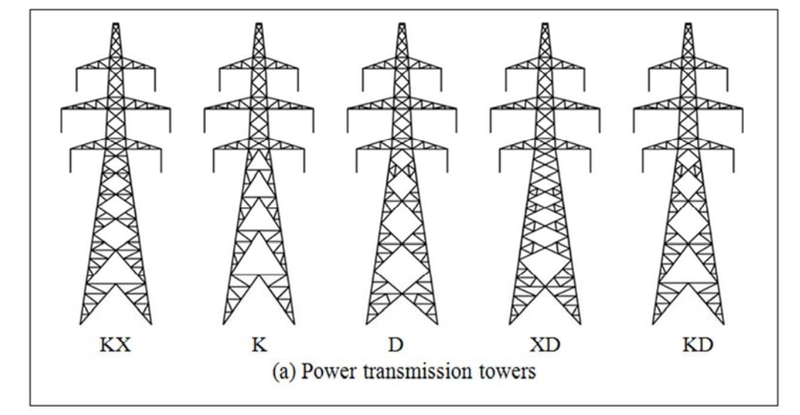 Figure 1(b) illustrates both rectangular and triangular base towers with different bracing patterns. 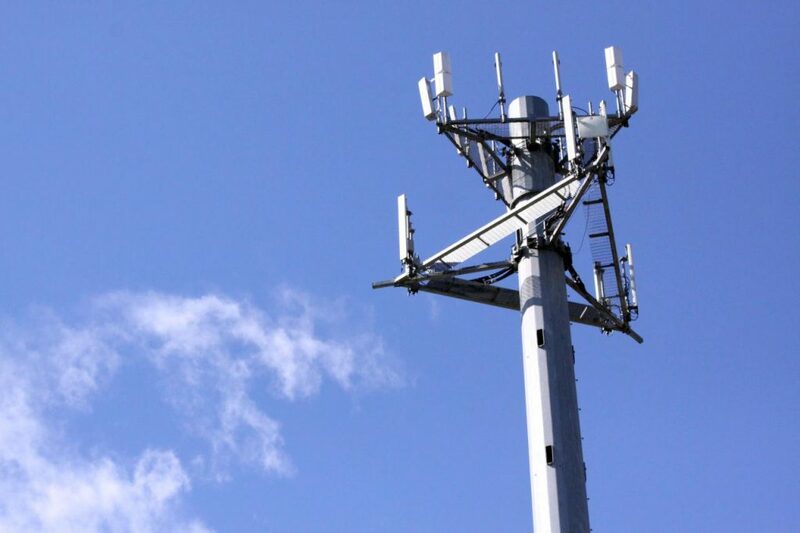 Load, load combination and other design parameters specified in ANSI/TIA-222-G code have been used for analysis and designed of towers. is assumed pinned between two joints. performance of bracing system. The towers have been modelled in 3D using TOWER program. This program capable to carry out linear and nonlinear analysis and also provide a chance for checking design such structures under user specified loads and can also calculate maximum allowable wind and weight spans.